Radical Tattoo is a professional studio dedicated to the art of tattooing and body piercing, licensed by the Israeli health department. Here you will find a wide variety of designs and styles, or if you would like we will be happy to design an original piece for you. 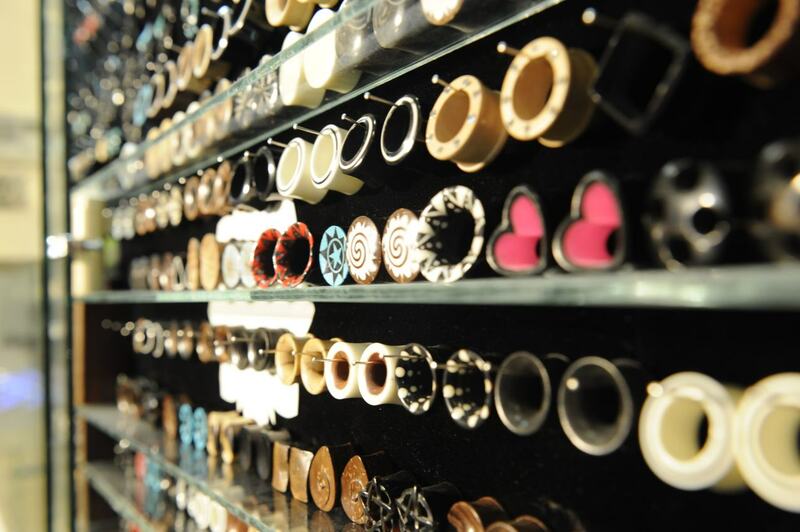 We carry a wide selection of different types of body jewelry made out of surgical steel, titanium, gold, and organic materials, which we import from the finest companies around the world. We are happy to assist you in any questions that you might have, feel free to contact us during our work hour.